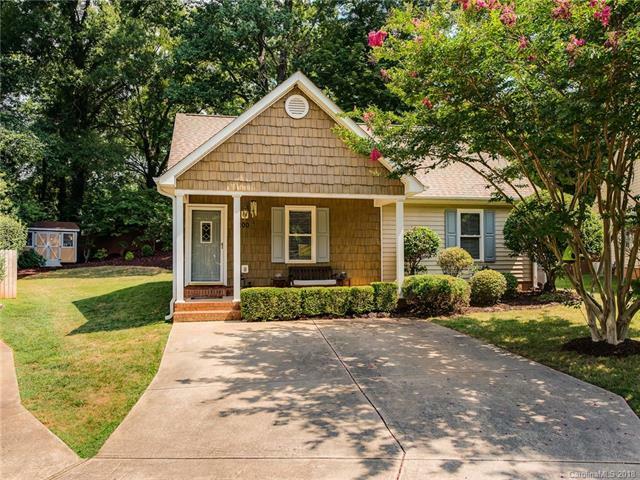 Adorable bungalow in desirable Chantilly neighborhood. The sellers have added many improvements including new roof(2018), new paint, new updated lighting, and bath hardware. Fabulous updates in kitchen include white quartz counter tops, sleek subway tile back-splash, new designer hardware. The kitchen opens to the great room which has a beautiful stone fireplace . The backyard is a magnet that will draw you . It is private and serene but is a spectacular setting with lights and patio for entertaining .